It seems everyone is talking about the Green New Deal, a potential solution to climate change freshmen Democrats are pushing through the House and Senate. 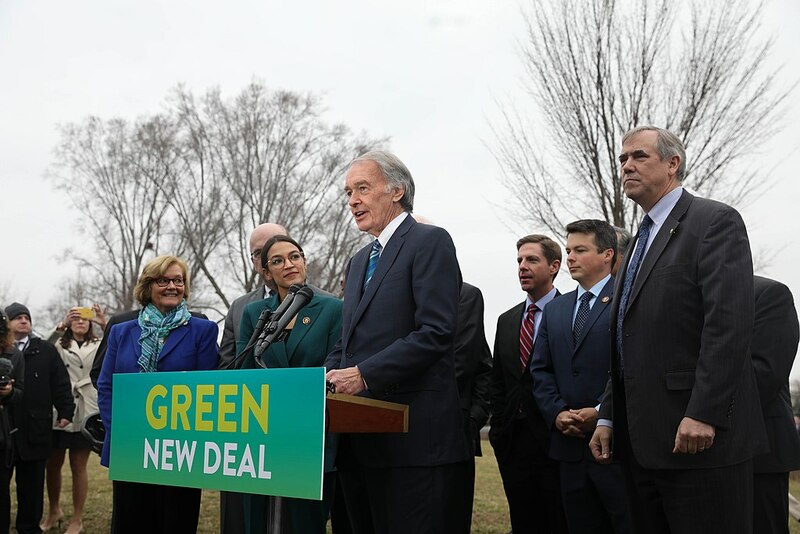 Massachusetts representative Ed Markey and New York representative Alexandria Ocasio-Cortez introduced the deal on Feb. 7, but what does it mean for the future of our planet? Let’s take a closer look at the Green New Deal and how it could change our future for the better. First, it’s important to note the idea of the Green New Deal isn’t entirely novel. It dates back to 2007, to a column Thomas Friedman wrote for the New York Times. President Obama included some of the same ideas in his 2008 campaign platform, but when the Republicans took over after a landslide of victories in the 2010 midterms, the plans got pushed to the back burner. The Green New Deal isn’t binding legislation, so by itself, it can’t create new laws. Instead, it can act as guidelines for lawmakers to follow to prevent climate change catastrophe. The Green New Deal is more critical than most people think. It has taken us hundreds of years to get to this tipping point, since the inception of the Industrial Revolution in the 18th century, but it’s not something we can take centuries to fix. According to UN experts if we don’t make dramatic changes by 2030 — just 11 years from now — it will likely be too late to fix the problem. If we don’t reduce carbon dioxide in the atmosphere by 45 percent, we won’t be able to reverse climate change. Rising sea levels will displace millions of people living in coastal cities, and millions more will find themselves in the path of change-augmented weather disasters. 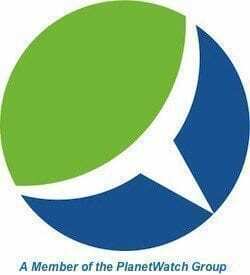 The cost in lives alone is mind-blowing, not to mention the increasing need for environmental services and disaster relief services for companies. Most recently, we’ve had three massive storms — Harvey, Irma, and Maria — made landfall back-to-back, each causing loss of life and millions of dollars in damage. Puerto Rico is still trying to recover from the impact of Maria, which was a Category 4 storm when it made landfall. What advantages can we hope to see from the Green New Deal if it makes it through Congress? Other than the apparent effect it will have on climate change, the biggest beneficiary of this new deal will be the global economy. Reworking infrastructure and reducing emissions will create a massive amount of new jobs if we hope to complete the work by the 2030 deadline. It could also augment the green energy incentive the federal government already offers. For example, the government provides incentives of up to 30 percent of the cost of installing a geothermal heat pump for heating and cooling homes. The Green New Deal could supplement these incentives to encourage more homeowners to transition to green and renewable energy. The Green New Deal isn’t an inexpensive option. Reversing the damage we’ve done to the planet will require investments from every major government in the world. The cost of refusing to act, though, is incalculable. We need the Green New Deal and all the climate-saving innovations it will bring if we hope to continue living on this planet.